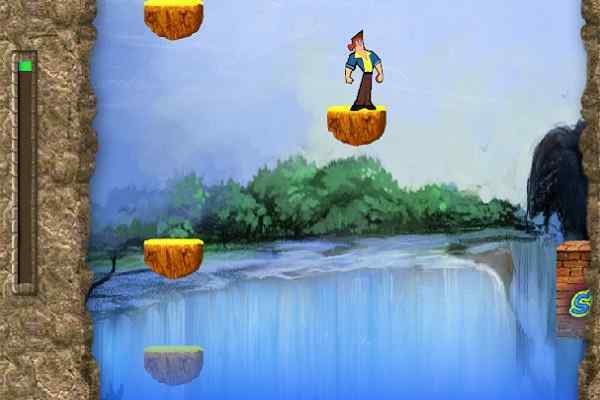 The Little Giant is an awesome platform based adventure game designed both for boys and girls. 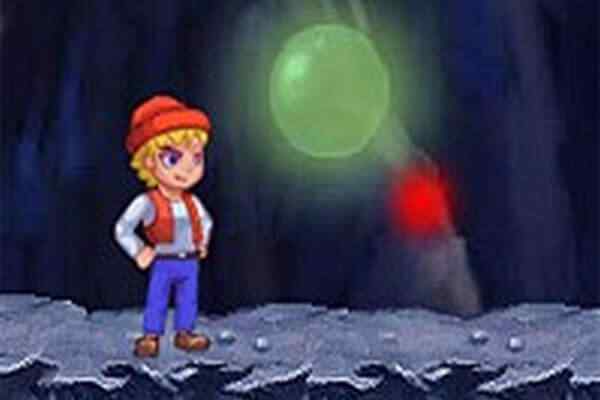 In this highly challenging free online game, you will have to help the little giant to perform the perform jump to the portal and reach the finish line as fast as you can. Do the same in each level and keep your spirit alive until you complete all the 60 challenges. Make sure that you avoid all the obstacles that come on your way with proper confidence. Good luck boys to make a huge score in this fabulous adventure game! When it comes to controlling the game, you can use the arrow keys to jump your character and move it forward. This little giant has faith in you, so do not let him feel down when you are going to get his through all 60 levels. You have the skills to show him the best in front of his cool buddies. Make sure that you gather all hexagons that you see on the way and use them to open the magic exit portal. Get ready to protect yourself from spikes and various other deadly obstacles. Touching them can finish your game right away. 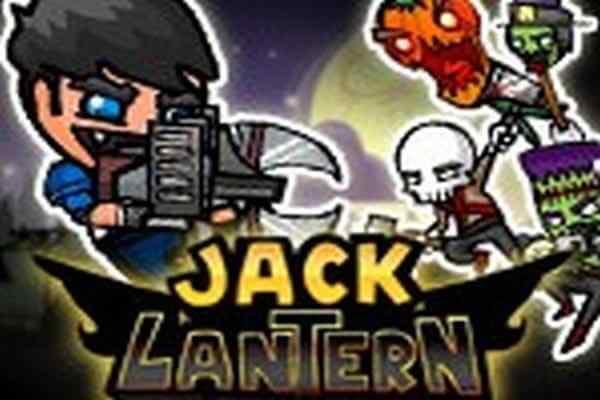 It requires extra skills to allow you perform wall jumps or double jumps to get over the huge gaps or enemies in this brand new adventure game. Very soon you will get the mastery in dangerous situations. You are free to skip a level if you find yourself being stuck somewhere. 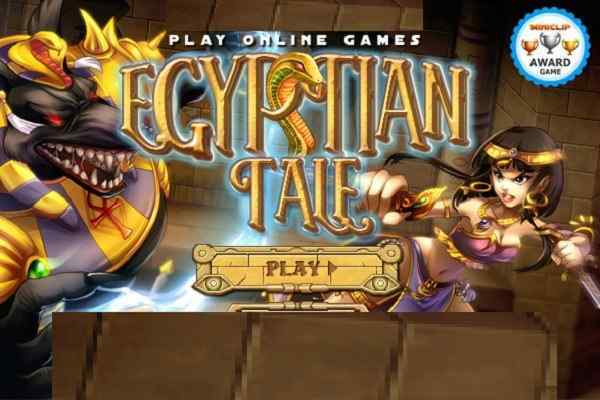 It?s a golden opportunity friend to show your patience and skills to win in this 60-levels adventurous game. All the best boys to help him this black creature!